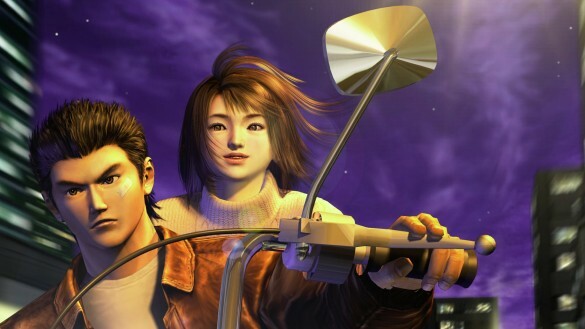 A little while back, we told everyone about an upcoming lecture with the man behind Shenmue: Yu Suzuki. Well, the day for that lecture is today. The Classic Game Postmortem of Shenmue will be taking place live today at 2pm PST at the Game Developer’s Conference. You can bet your gashapon that I will be tuning in, and it’s rather fitting that The Sega Addicts After Hours has begun its Shenmue Journey recently. Let us know your thoughts on the lecture on the forums, or down below in the comments! It’s exciting to hear what Yu Suzuki has to say after all these years.